You know it’s time to take your digital marketing strategy in a new direction, but you may not be sure how to change course. To help you shift gears and propel your strategy forward, Kuno Creative has bundled our seven most popular resources together into one essential kit. If you’re tired of doing the same things and expecting different results, take a step in a different direction. 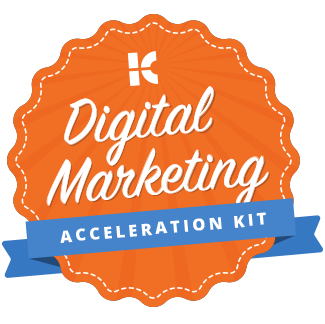 Download your Digital Marketing Acceleration Kit now!